Ocari.no – Sharing the ocarina enthusiasm! For a while now there has existed a blog on blogger and a html site on this domain ocari.no. 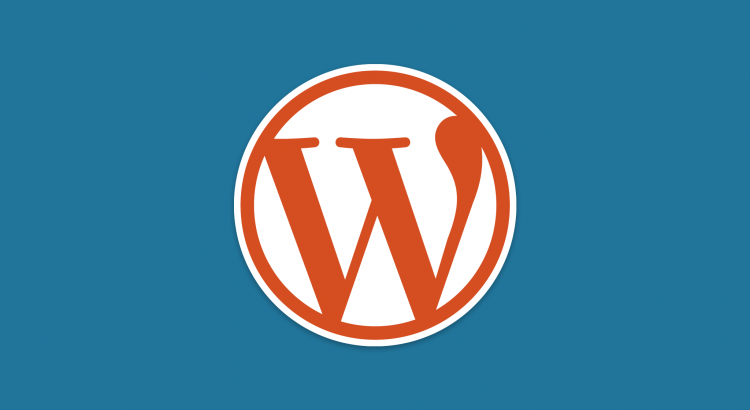 The two sites are now in the process of being replaced by one wordpress site. This is to gather everything under one domain, to make it easier for both you and me. All the blogpost and comments from the old blog have already been transferred here. On this site I will share resources, my thoughts through the blog and more. Everything that was available on the old site will be made available here with time. This is not the final state of this site and I will continue to improve on it as time goes. So feel free to drop in anytime. So there’s quite an interesting project on the horizon. At least for the ocarina-geeks among us. 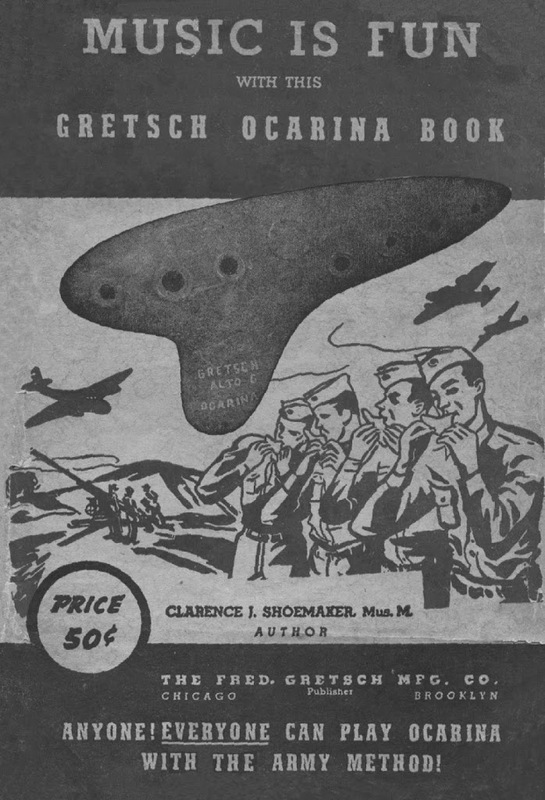 A documentary about the ocarina. So the red thread of the documentary is that there has been discovered a complete set of original Donati ocarinas. 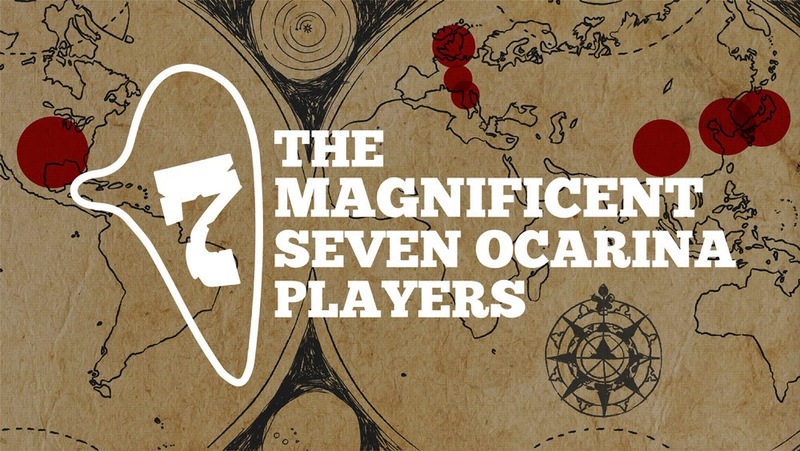 A septet(seven), hence the name “The Magnificent Seven Ocarina Players”. So Fabio Galliani, ocarinist and the director of the ocarina museum in Budrio, sets out on a journey to find seven great ocarina players and gather them to play at the International Festival of the Ocarina this year. It’s exciting to see anything that might help the ocarina gain popularity. The documentary has a project going on Indiegogo, which unfortunaly hasn’t seen that much support. So if you want to help the team behind the documentary out, hop on over to indiegogo https://www.indiegogo.com/projects/the-magnificent-seven-ocarina-players. The team also run a facebook page with updates on the movie and interesting bits of ocarina history. Yay! 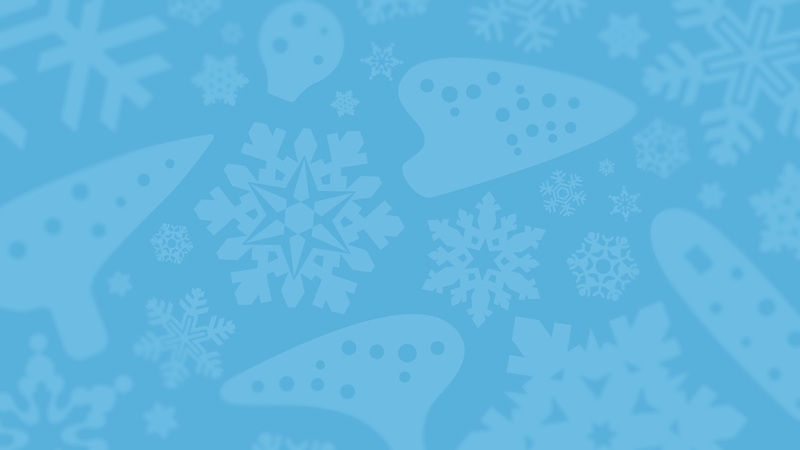 December is finally here, which means that christmas is right around the corner. And with christmas comes christmas music. I haven’t been able to record a christmas song yet but I thought I’d let you know about a resource for christmas tunes. It’s “Paul Hardy’s Xmas Tunebook 2012”. He’s collected lots of classical christmas tunes and carols for the English concertina, but they fit well on the ocarina to. You can download it both as a PDF and ABC file from his website. 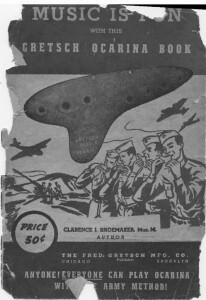 So the ocarina is one of the most portable and easy to learn instruments there is. But if you’re not convinced that you should start playing the ocarina, or if you’re looking for motivation to practice more. Then you should consider this. Playing the ocarina is actually good for you. No, I’m not talking about the song of healing or some magic powers. The fact is that your brain benefits from playing an instrument. Now this applies to other instruments as well, but the fact that the ocarina is portable and fairly easy to start with makes a good combo. Check out this video from TED-Ed to see how you’re brain is affected. Now if that’s not a good reason to keep playing, or to start in the first place, then I don’t know what is. I like to search for ocarina related things on the internet from time to time. 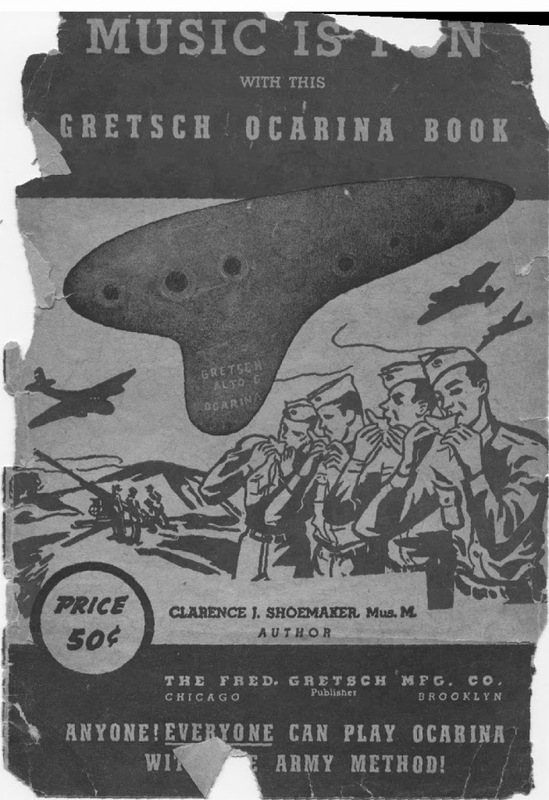 You never know what you’re going to find, and it’s a good opportunity to learn or discover something new about the ocarina. I wanted to share this tip I found for practicing in Quiet. I’m not sure if it actually works or how well, but here it is. Excerpt below. HERE is a contribution that can be extremely useful. It is possible for an ocarina to be played without disturbing anyone. How you ask? Simply by playing it inside a felt hat. Opposite edges of the brim are held together with a safety pin. Next, the ocarina is placed inside the hat. Then the hands go into the openings. 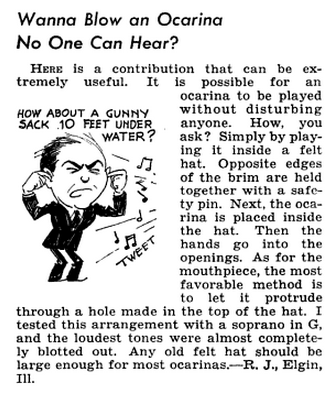 As for the mouthpiece, the most favorable method is to let it protrude through a hole made in the top of the hat. I tested this arrangement with a soprano in G, and the loudest tones were almost completely blotted out. Any old felt hat should be large enough for most ocarinas. – R. J., Elgin, Ill.
You can see the publication on google books here.